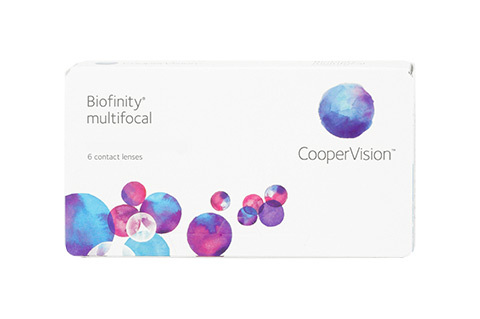 The Biofinity label always indicates contact lenses that have been carefully adapted to suit the eye. One key way that Biofinity lenses do thisis by having a smooth, rounded shape, which fits the eye's contours more snugly than the classic spherical contact lens shape. The great thing about many of the lenses made by Biofinity is that they are multifocals. Multifocal lenses are made up of differing lens powers, so that the wearer can enjoy sharp vision all the time, no matter whether they are looking at objects close by or in the far distance. Ordering Biofinity Multifocal lenses from Mister Spex is soquick and easy! Just enter in your prescription and we will make up your order for you and ship itout to you super quickly. In fact, the Mister Spexteam are able to ship out most contact lens orderswithin 24 hours.